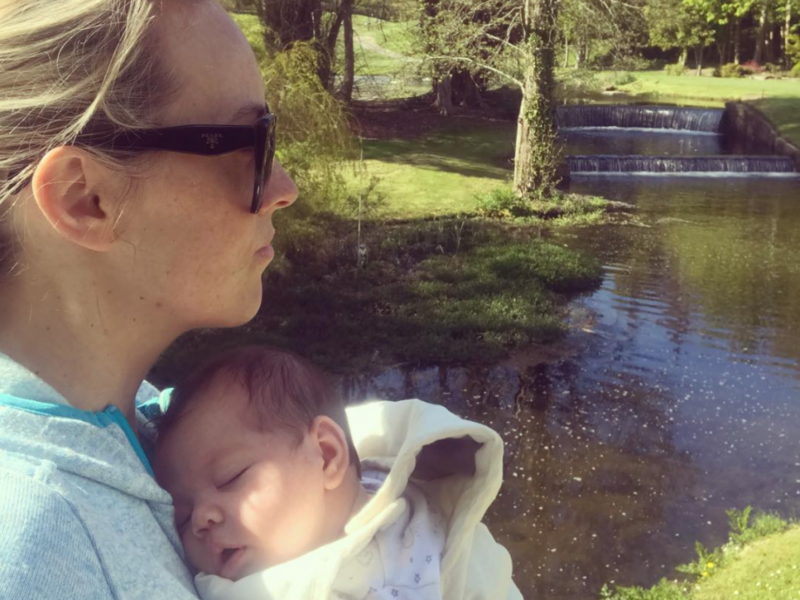 TV presenter, Kathryn Thomas has recently stated that she intends to tell her daughter about her miscarriages. The Irish TV personality had two miscarriages before giving birth to baby Ellie and does not plan to hide her struggle to conceive from her daughter. 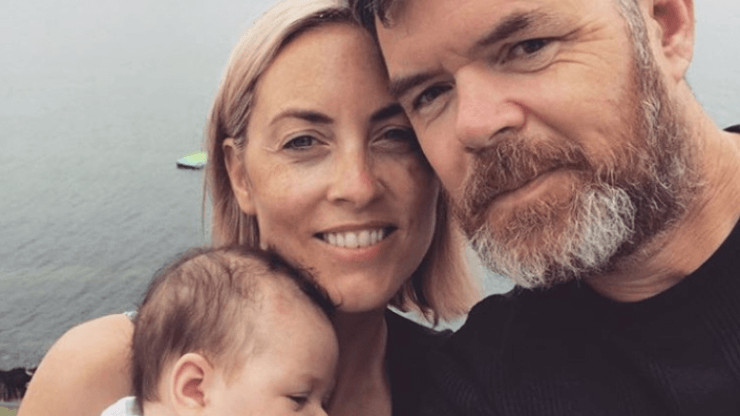 The 39-year-old Thomas and partner Padraig McLoughlin were overjoyed by the arrival of Ellie earlier this year after losing two previous pregnancies. “Yes, definitely. No more than why I did the Late Late Show, I think it’s really important to talk about it, albeit horrifically sad it is. 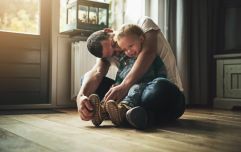 Approximately 14,000 Irish women experience miscarriages every year, with many doing so in silence, but with those in the public eye speaking more openly about this loss, it is becoming easier for others to express their grief. If you or someone you know has been affected by this issue you can contact Feileacain for more information and support.